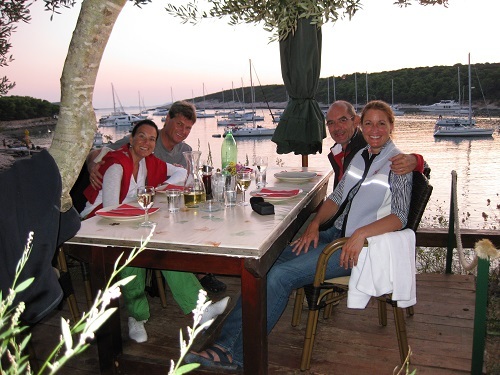 We start your sailing holiday in Vodice. We are here to make your holiday dreams and wishes come true. 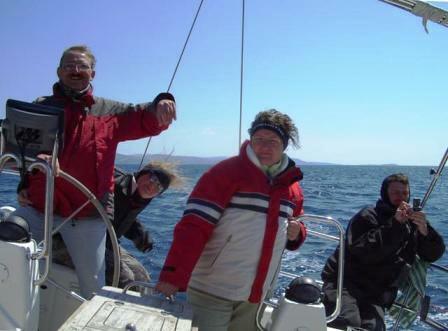 Adventure, relaxation and fun, all on one boat. diving, BBQs, walking and much more.